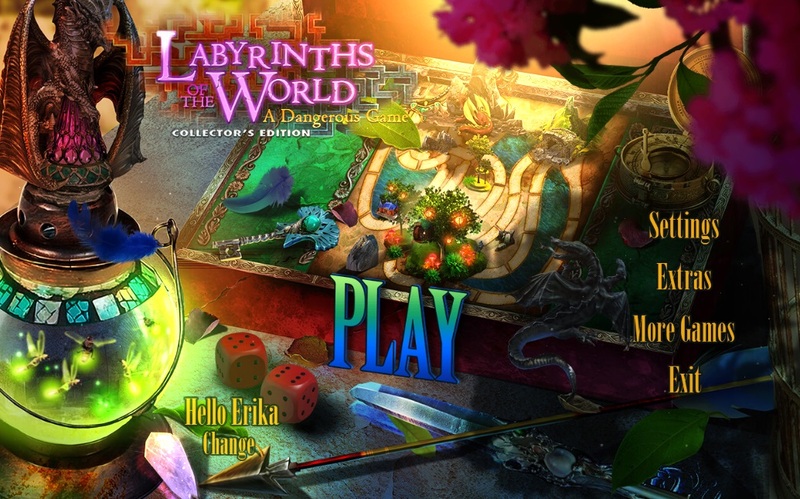 Our Labyrinths of the World: A Dangerous Game Walkthrough is filled with gaming tips and tricks to guide you through this ancient adventure. Greece has proven to have a magical allure as curiosity gets the best of you and you uncover a game with life altering implications. Our guide will give you colorful screen shots and simple instructions to help you move through the worlds of Elves, Dragons and Trolls. Keep your focus and dive into this wondrous adventure of love, friendship and bravery! 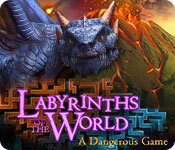 Enjoy our Labyrinths of the World: A Dangerous Game Walkthrough!